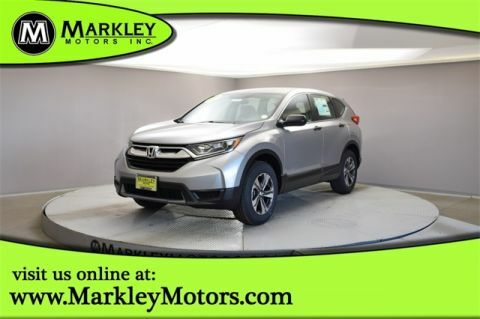 Check out our 2019 Honda CR-V LX AWD SUV presented in Lunar Silver Metallic! Powered by a proven 2.4 Liter 4 Cylinder that delivers 184hp while connected to a Seamless CVT for passing ease. 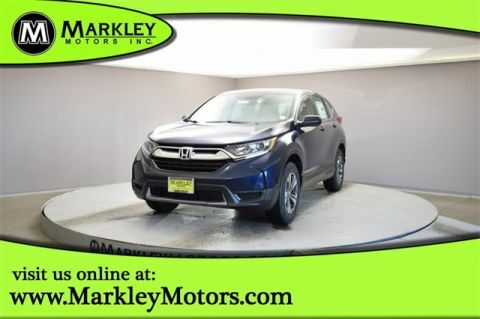 This All Wheel Drive SUV offers composed handling and a comfortable ride while shining bright with LED front daytime running lights and beautiful alloy wheels. 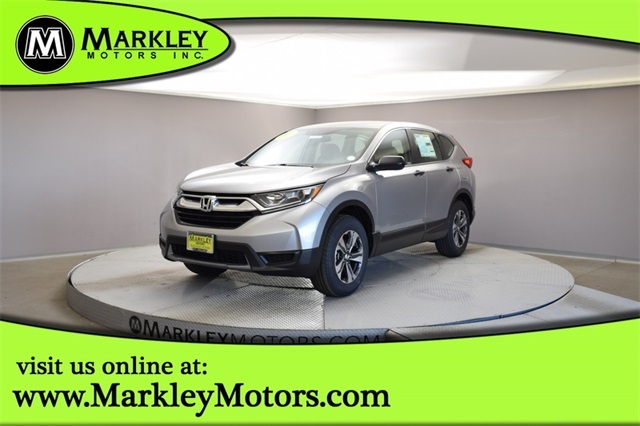 Open the door of our LX, to find the terrific interior with its automatic climate control, power windows/locks, illuminated steering wheel mounted controls, easy fold-down 60/40 split rear seats, and driver's seat with 6-way Manual adjustment. 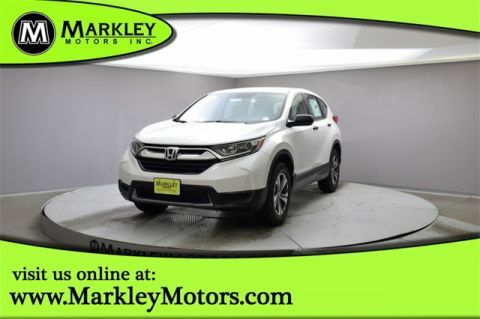 Our CR-V also features Bluetooth, Pandora compatibility, a color LCD screen, and an impressive audio system.